Wikipedia, a free encyclopedia is 18 years old today. It’s a website of its own kind that anyone can edit. 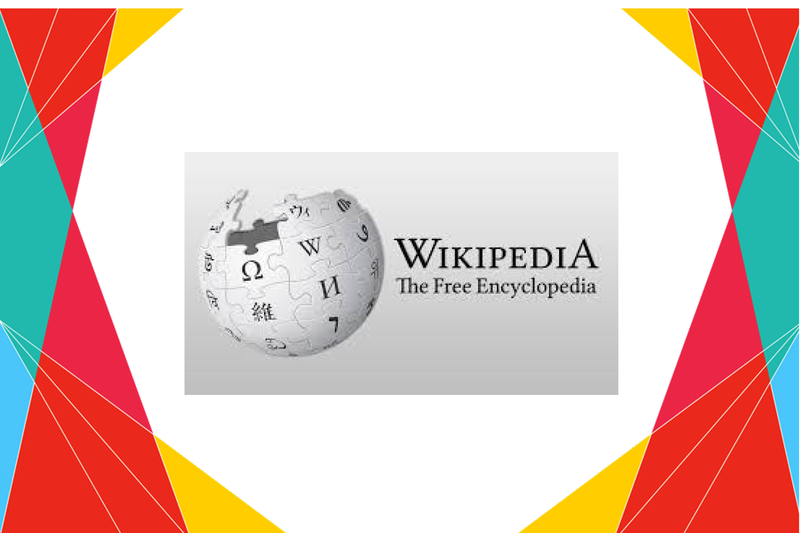 Brainchild of two American Internet entrepreneurs Jimmy Wales and Larry Sanger, Wikipedia has made life so easy. Anything and everything is available at just one click. It has changed the use of internet forever since 2001. There is a grand total of over 38 million articles in over 250 different languages, including all Wikipedia. 500 million people use wikipedia every month. The most edited Wikipedia page ever belongs to George W. Bush. Wiktionary – It aims to describe all words of all languages using definitions and descriptions in English. Wikiversity – project devoted to learning resources, learning projects and research for use in all levels, types, and styles of education from pre-school to university, including professional training and informal learning. Wkihow – A venture trying to help everyone on the planet learn how to do anything. Note : A wiki is a website which allows collaborative modification of its content and structure directly from the web browser. It was released in 2004 and based on the Eagles’ 1976 song Hotel California.